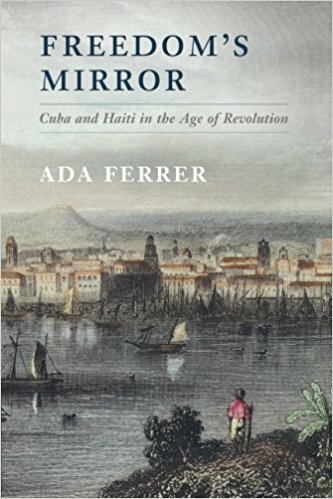 The Haitian Studies Association’s biennial Haiti Book Prize is awarded to the best single-authored book in Haitian studies in the social sciences, with broad application beyond the academy. 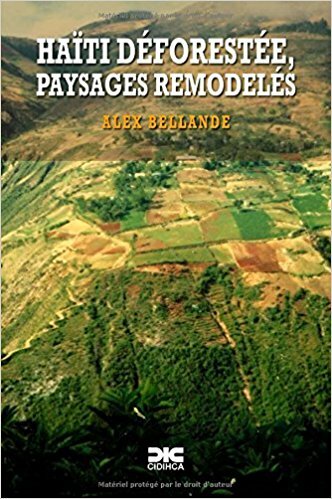 By challeng​ing one of the most oft-cited clichés about Haiti — that it is ​a treeless desert destroyed by a peasantry that doesn’t know any better​ –​ Alex Bellande develops a critical ​perspective on​ the problem of deforestation in Haiti. 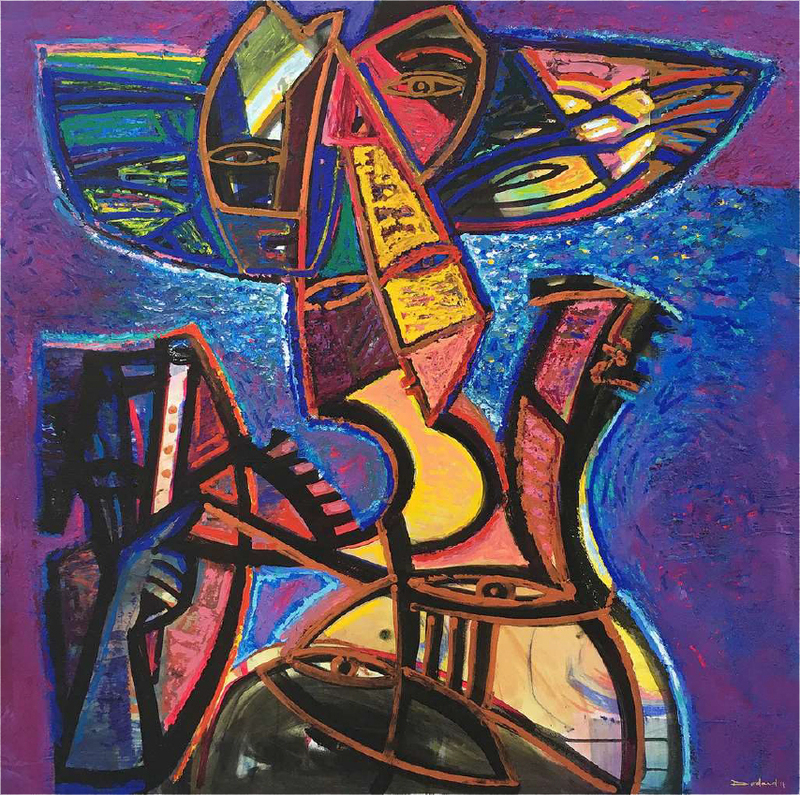 According to​ Bellande, “the figures on forest cover give the impression of a “desertified” space, but these are based on hasty approximations without any real scientific basis​.​” ​He sets out to represent the country’s tree cover more accurately, paying close attention to the types of trees​and​the importance of wood products​in the peasant economy. 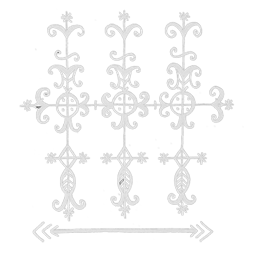 Haïti déforestée begins with the 200-year history of exporting wood as a raw material for the US and European textile, shipbuilding, tanning, furniture and pharmacy industries. 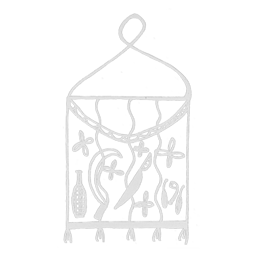 Bellande then analyzes, based on recent scientific studies, the extent and composition of current tree cover. 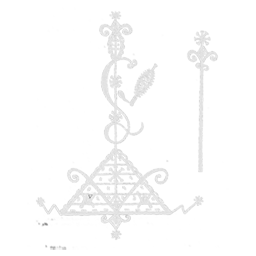 Using satellite imaging techniques, Bellande finds that ​ the tree cover is closer to 29%. 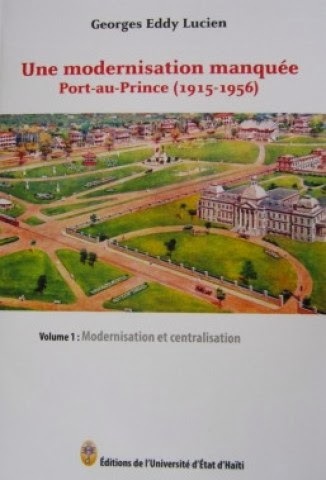 Filled with valuable information, the book offers a new perspective on the history of deforestation in Haiti and its causes and proposes a more ​ locally and historically -informed ​ approach for efforts ​ aimed at preserving the environment. 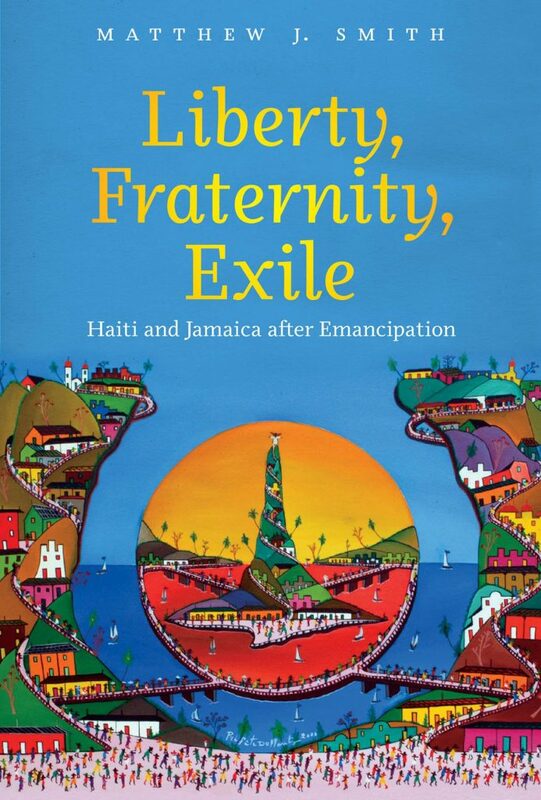 ​Just as the previous winners of the prize, Alex Bellande’s Haïti déforestée strengthens the field of Haitian Studies. 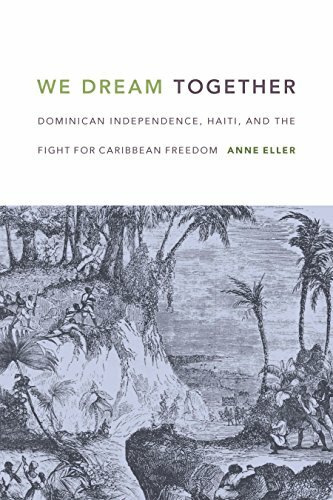 In We Dream Together, assistant professor of History at Yale University, Anne Eller breaks away from the dominant narratives of conflict between the Dominican Republic and Haiti to trace the complicated history of Dominican emancipation and independence. 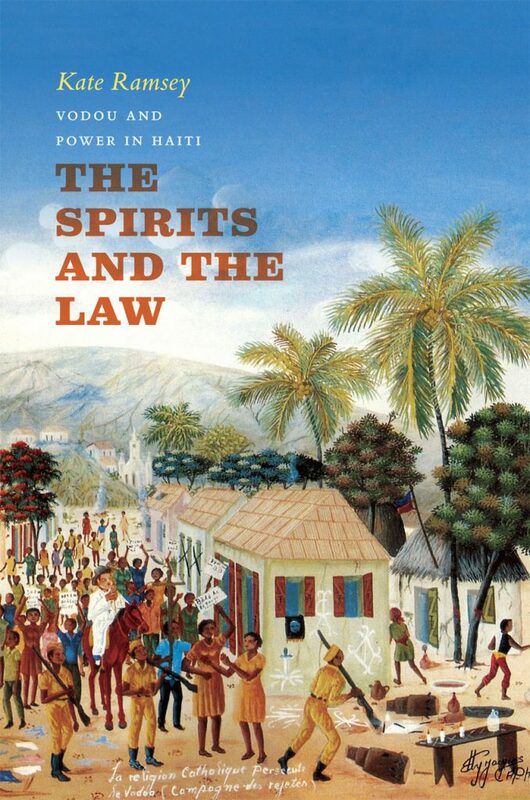 Eller summons sources that range from trial records and consul reports to poetry and song to show how Haitian and Dominican political roots are deeply entwined. 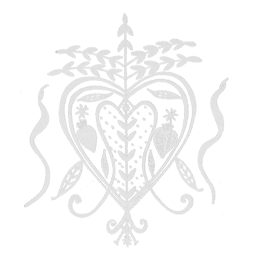 Together, they fostered a common commitment to Caribbean freedom, the abolition of slavery, and popular democracy. 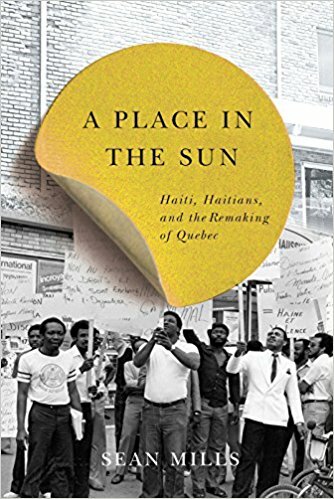 A Place in the Sun demonstrates the ways in which Haitian migrants opened new debates, exposed new tensions, and forever altered Quebec society. Mills, who is assistant professor of history at the University of Toronto and also the author of The Empire Within: Postcolonial Thought and Political Activism in Sixties Montreal,​ pays attention to the ideas and activities of Haitian taxi drivers, exiled priests, aspiring authors, dissident intellectuals, and feminist activists, which leads to a reconsideration of the historical actors of Quebec intellectual and political life, and challenges the traditional tendency to view migrants as peripheral to Quebec history.